Landco Outdoors would like to take this opportunity to introduce ourselves. We have been serving the Fayetteville area for over 15 years. 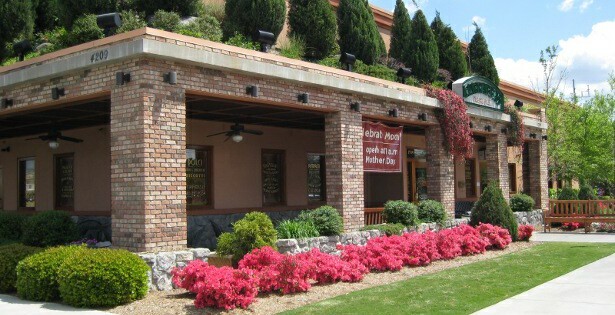 We are proud to announce that we were recently recognized as the Best of Fayetteville 2009, and we have also received the praise of countless satisfied customers. We are a full service landscaping company that strives for excellence in the design, installation, grounds maintenance, and irrigation of creative custom landscape environments. Whether your yard needs new plantings or a complete refresh, our team has the technology and experience to bring your ideas to life using our landscape design tips. 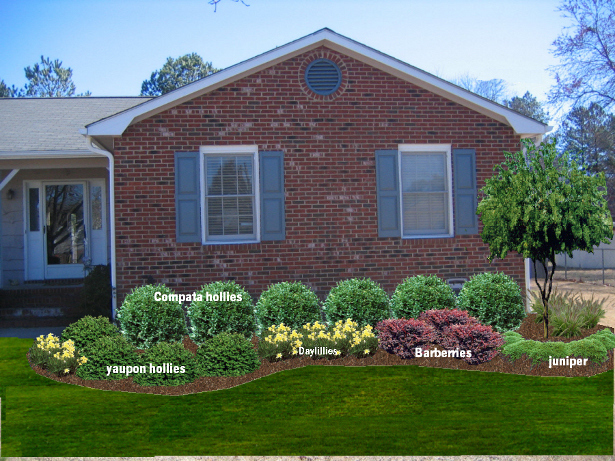 Learn how our use of technology can show you how we can transform your lawn, garden, or any outside area from it’s current state to a brand new, fresh living environment. Our crews are well-trained, uniformed, courteous, and take pride in keeping your landscapes beautifully maintained. 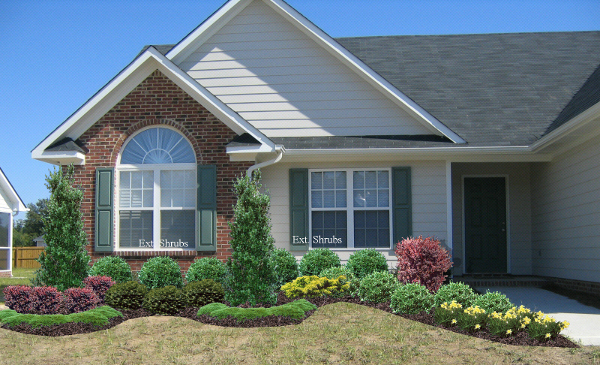 Landco Outdoors provides highest quality landscape maintenance to those in the Fayetteville area. Having a beautiful landscape does not mean you have to spend hour after hour working in your yard. Installing an automatic sprinkler system will make your yard look dense, your grass green and lush, and trees/shrubs healthy. 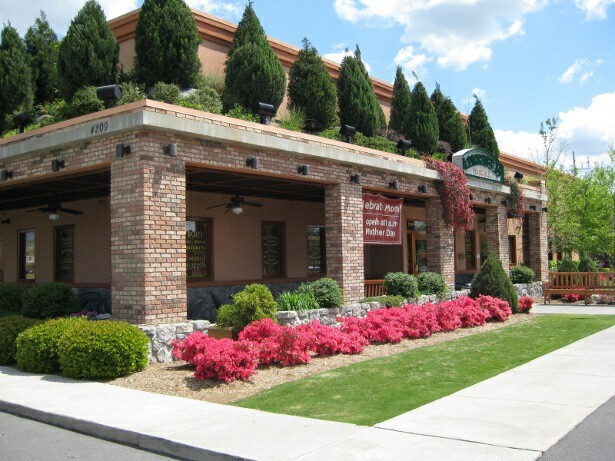 Landco Outdoors is a Fayetteville, NC based business that provides lawn maintenance and landscaping services. Whether you’re looking for a landscape company for commercial or residential landscaping needs, Landco Outdoors and our highly trained staff can provide you with expert feedback and service. Browse our website to learn more about our landscaping, lawn maintenance, sprinkler installation and landscape design services. For over 20 years now, we have provided the region with the best landscaping, lawn maintenance, irrigation services, plants, scrubs and landscape design services. 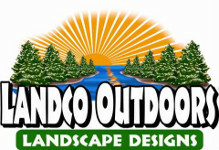 I began using Landco Outdoors landscaping services last summer. I must say that I am extremely satisfied with the quality of their work. I am not sure whether they sprinkled magic dust on the lawn, or if they waved a magic wand over it, but the results far exceeded my expectations. The lawn looks like it is ready for a Golf Tournament. They definitely brought out the maximum lawn potential, and at a great price. Don’t delay calling… these guys are really good! They listen to your requirements and then work the magic to make it happen. Brandon and the team at Landco Outdoors allowed our family to reclaim our property from a horde of angry fire ants. We tried many different products from home improvement, but as soon as one mound would disappear, two more would take its place nearby. At its worst, our yard had nearly 50 large fire ant mounds. Our daughter was at the age where she was beginning to walk, and we were frightened that she could accidentally step on a mound and be in need of emergency medical treatment. Brandon and his team suggested Top Choice, a fire ant repellent in which they are specially licensed to apply. Not only did they rid our entire property of every fire ant mound, they guaranteed their work for an entire year and provided us with a quote that was considerably cheaper than every competitor in the area. If anyone complains to us about fire ants, we always tell them to contact Brandon at Landco Outdoors. We still call them, but it’s just once a year! I am very happy with Landco Outdoors. They always make my yard look great. I’m the envy of the neighborhood, and I don’t have to lift a finger. Thanks Brandon. 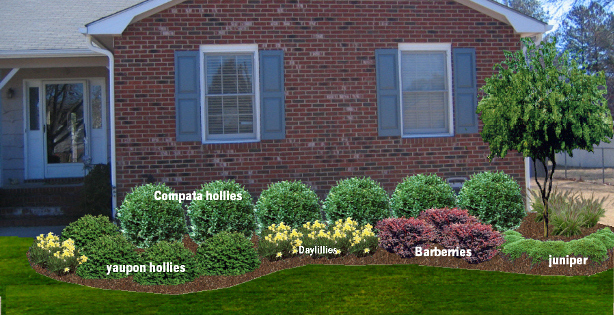 I’ve tried several other lawn companies in Fayetteville, and they are all unreliable. But Brandon’s guys have been great. I always get what I ask for, and they are very, very courteous.